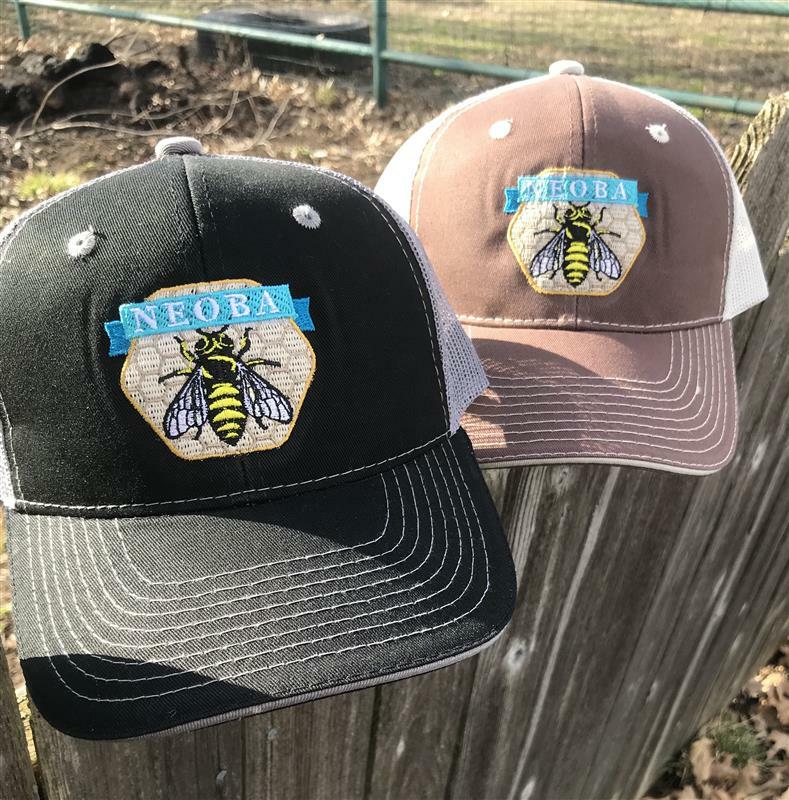 Represent the NEOBA Club everywhere you go in the community! Caps are trucker style with black/grey, or brown/tan. NEOBA logo is embroidered on front. Velcro closure in back.